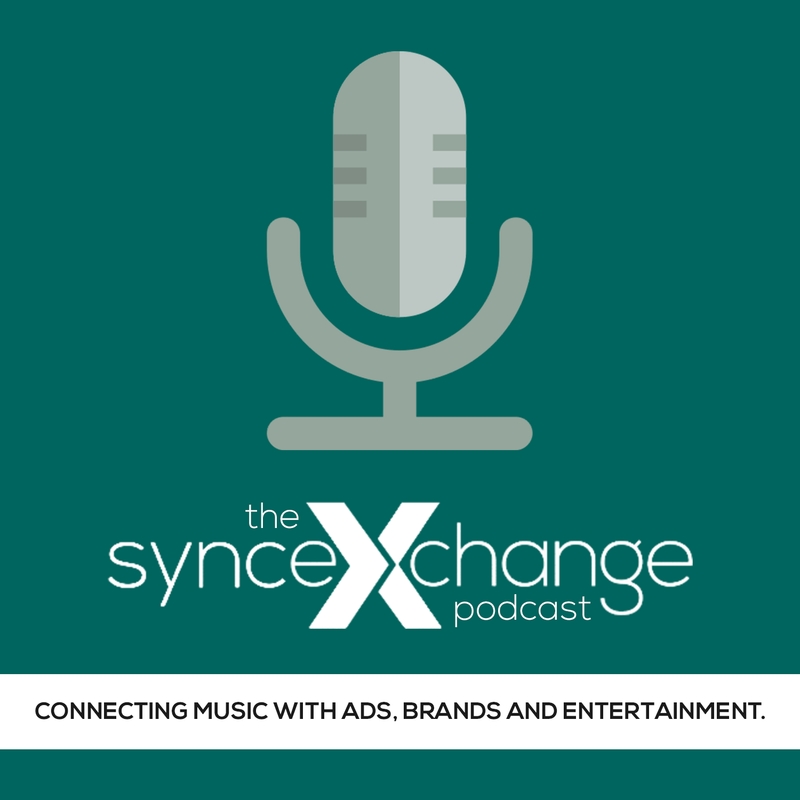 Roy Lidstone-Jackson –MD/CEO, A&G Sync, Ltd.
Jacquie Perryman – Founder, Periscope Music and Media, Ltd.
Do you have a breakthrough business, a great technology, service or some compelling experiences in the Sync Market? Then you’ve come to the right place because we’d like to consider you to speak at Sync Summit Paris. Whether you buy, sell or make music – or enable or write about the licensing market, we would be delighted for you to contact us to be considered for a speaking spot. Please send an email to info@syncsummit.com briefly describing you, your company and proposed topic and we’ll get back to you shortly.